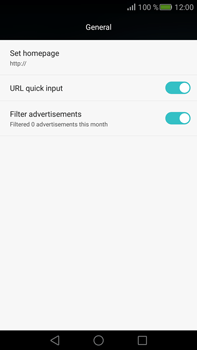 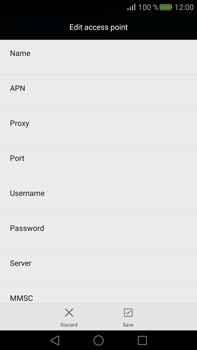 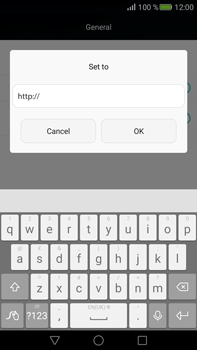 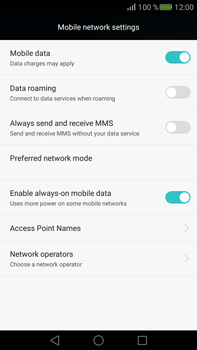 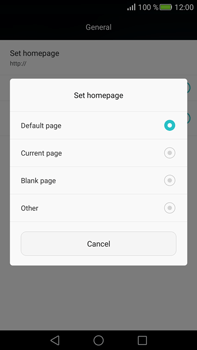 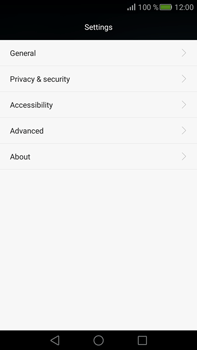 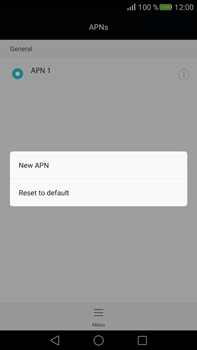 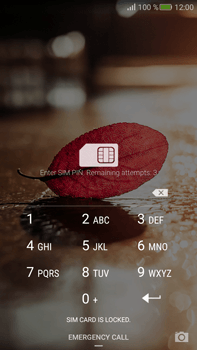 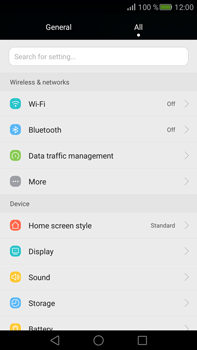 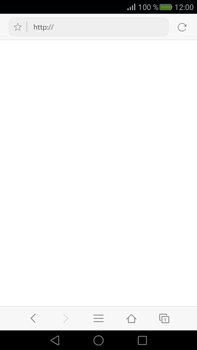 Settings for mobile internet can be sent to your Huawei Mate S via SMS. Click here for instructions. 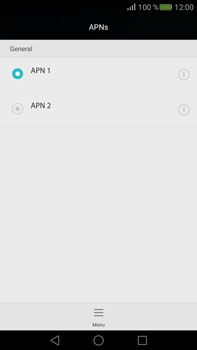 If Mobile data is enabled, choose Access Point Names. 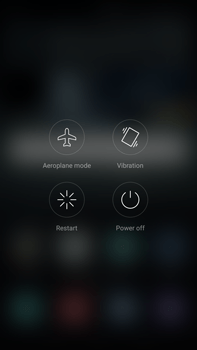 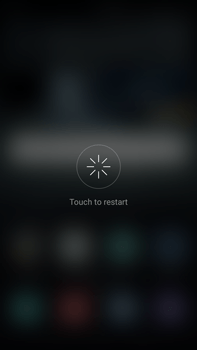 To reboot the Huawei Mate S, press and hold the power button on the side of the Huawei Mate S.
The Huawei Mate S will automatically reboot. 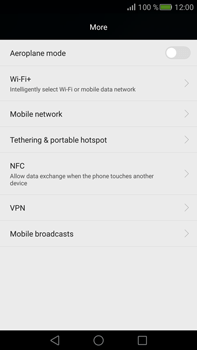 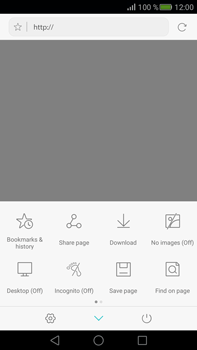 The Huawei Mate S has now been configured for use of mobile internet.